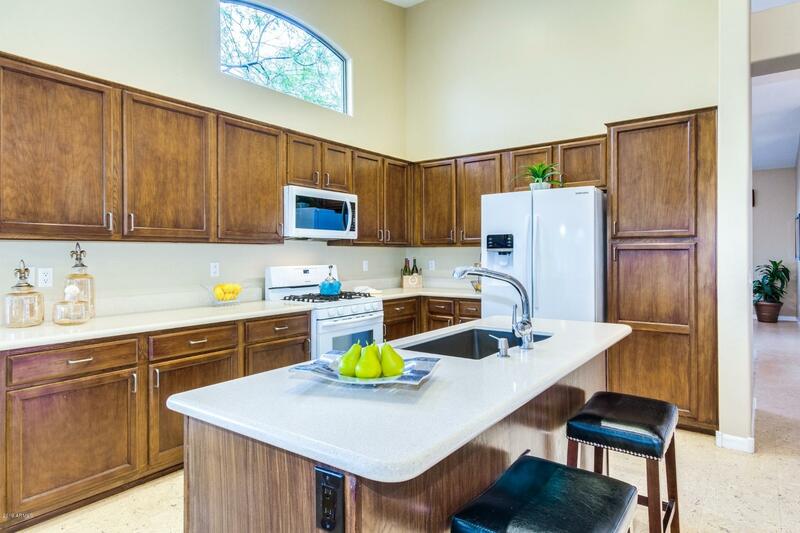 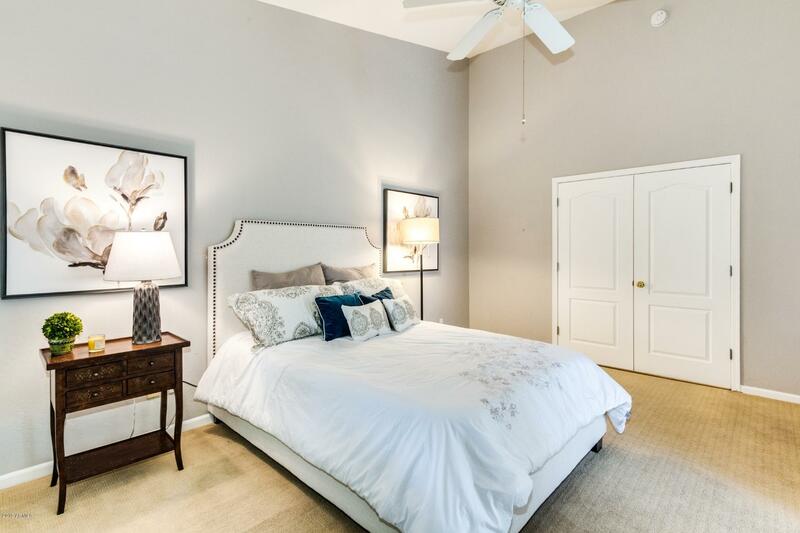 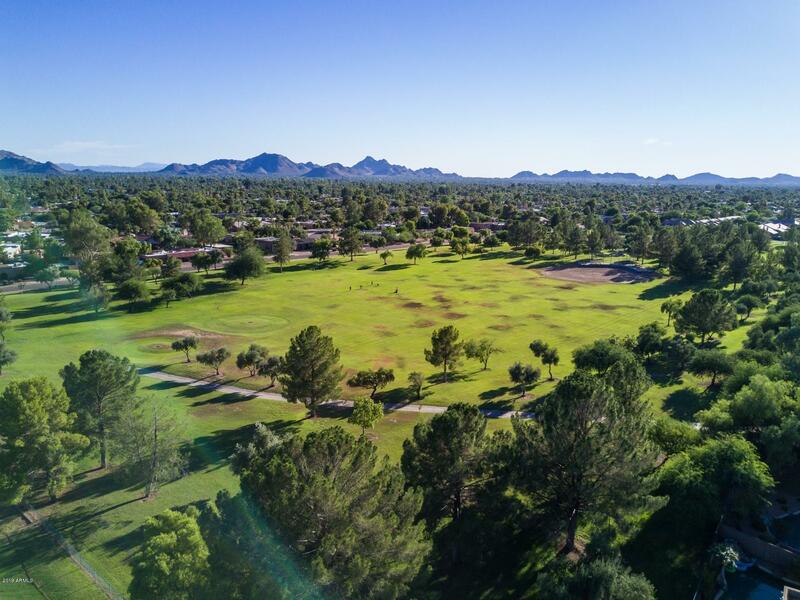 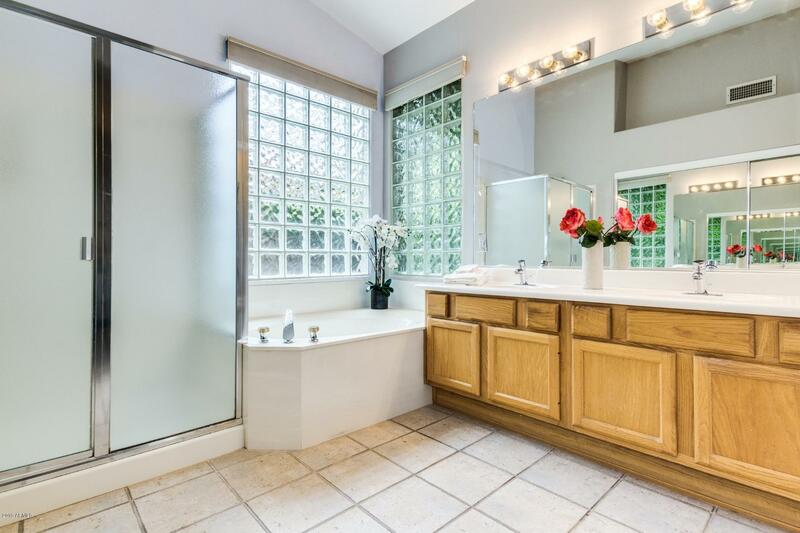 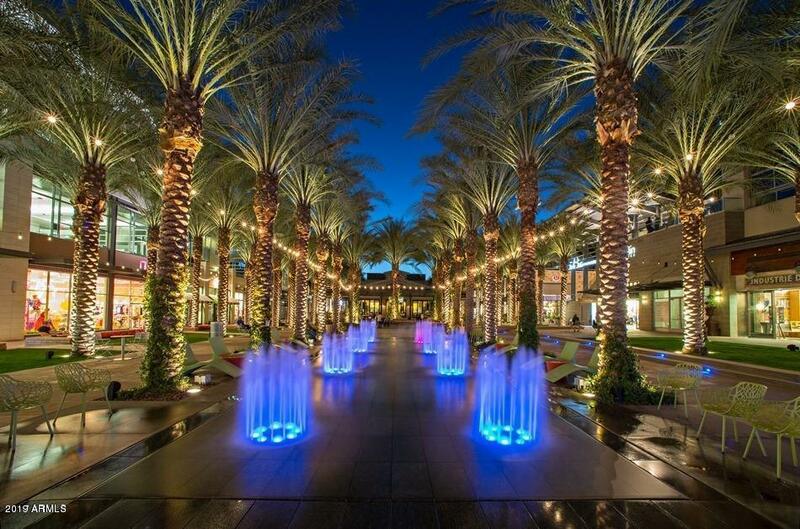 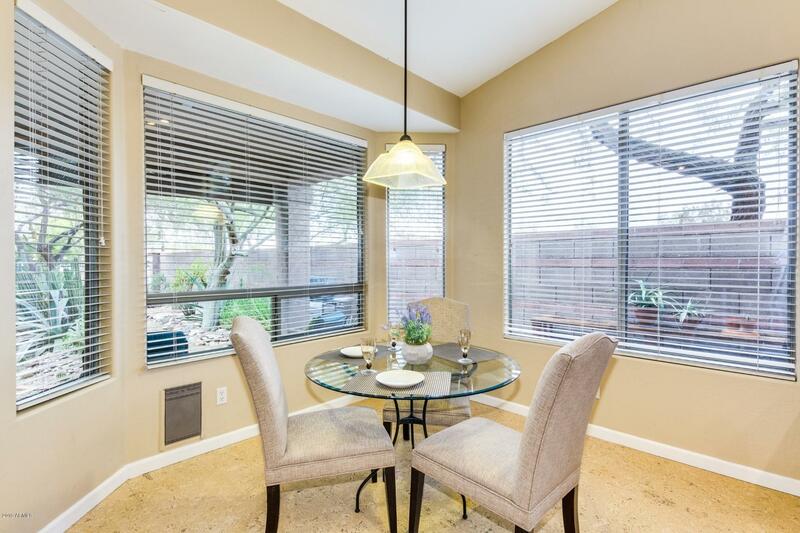 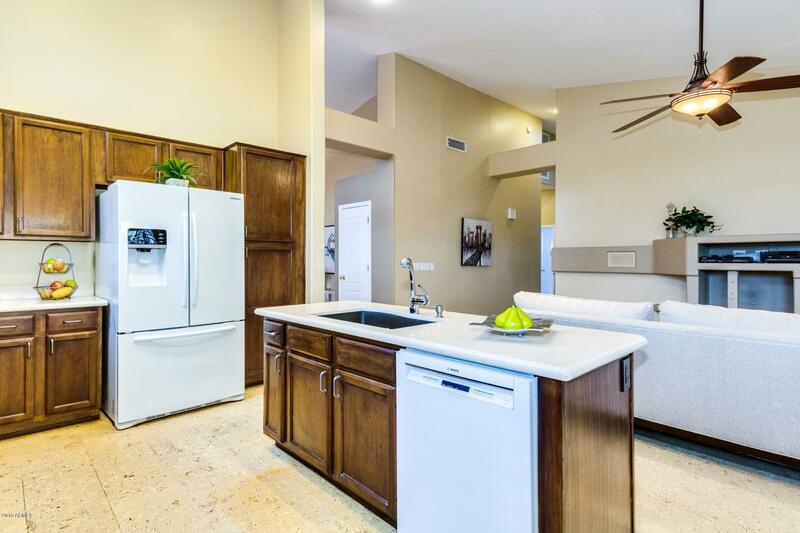 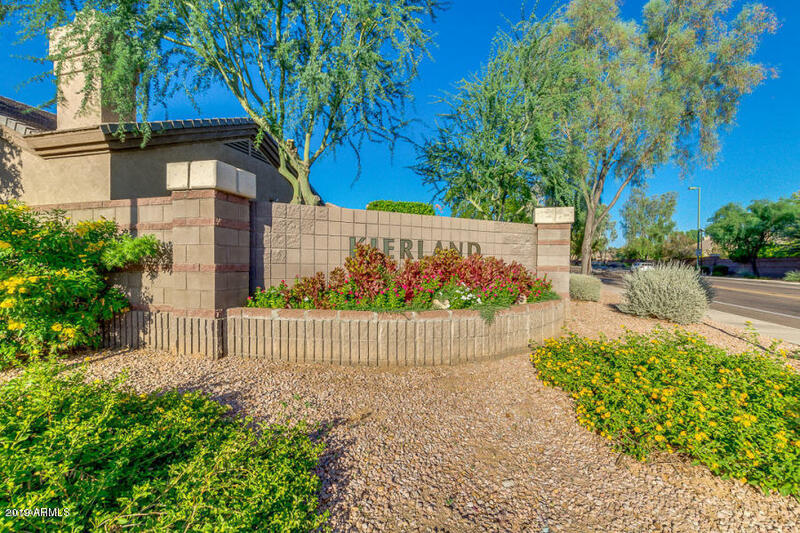 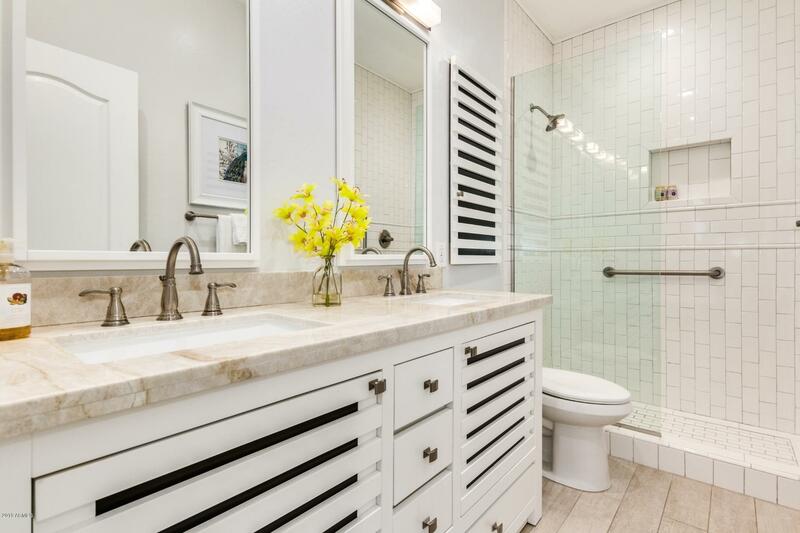 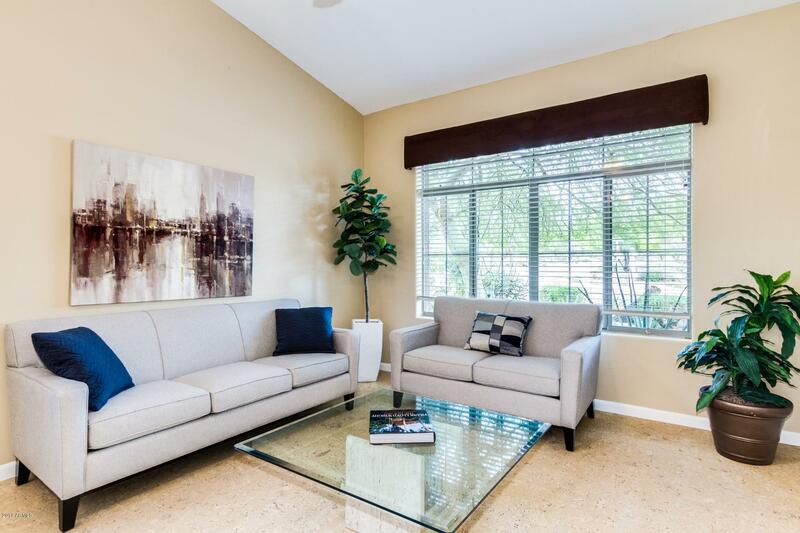 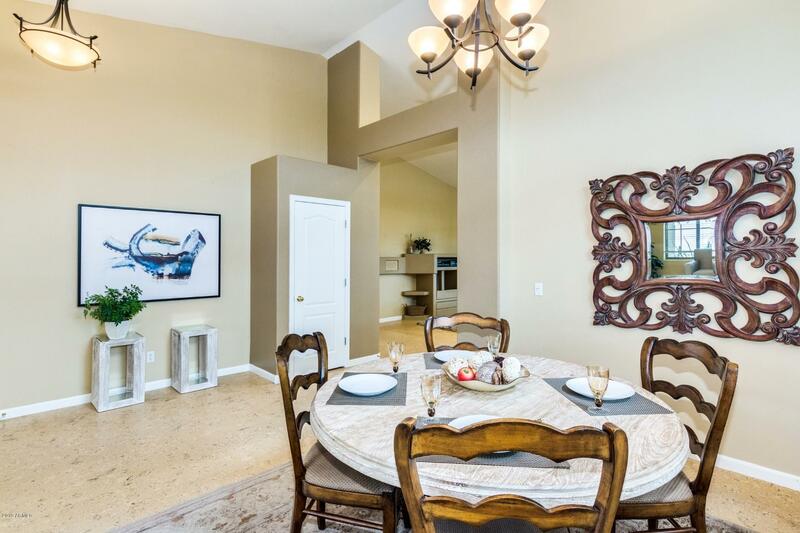 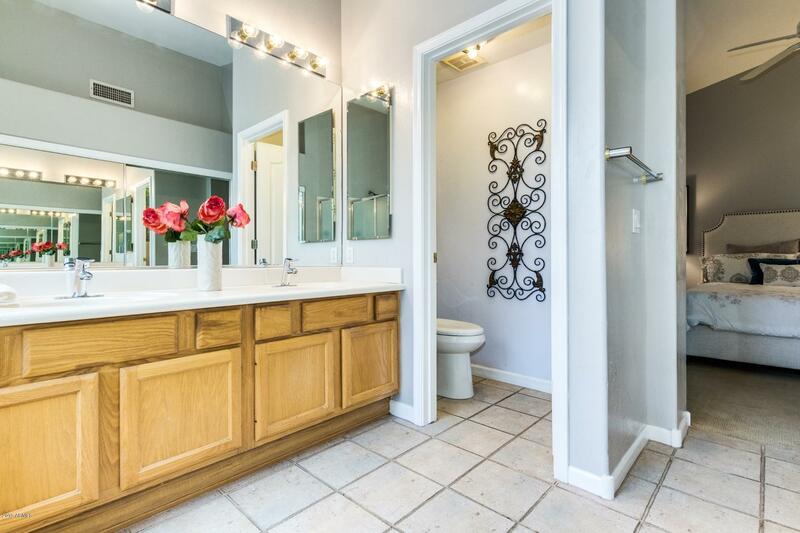 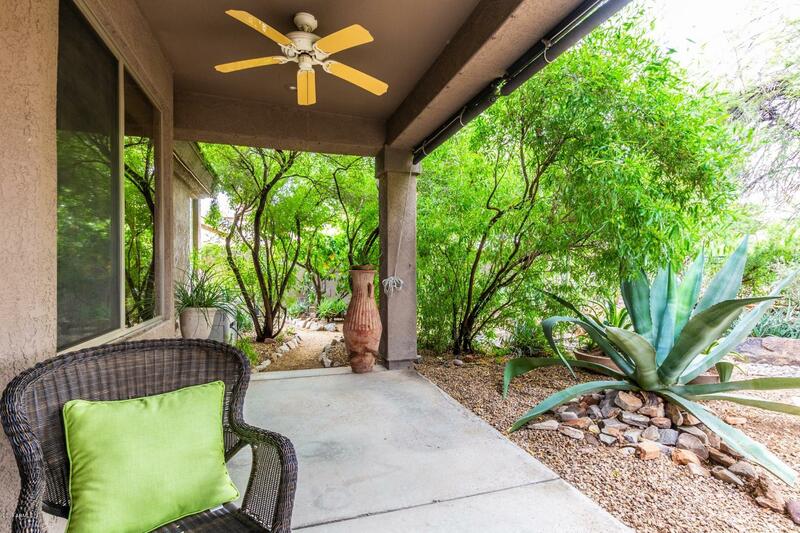 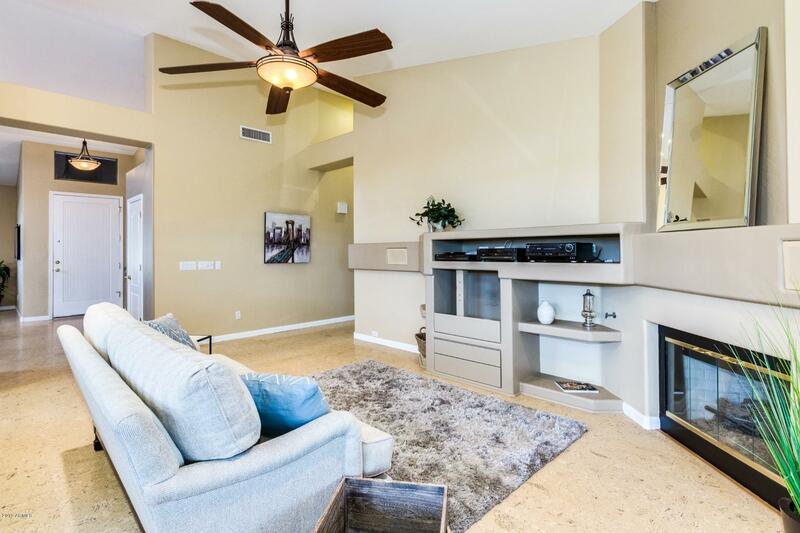 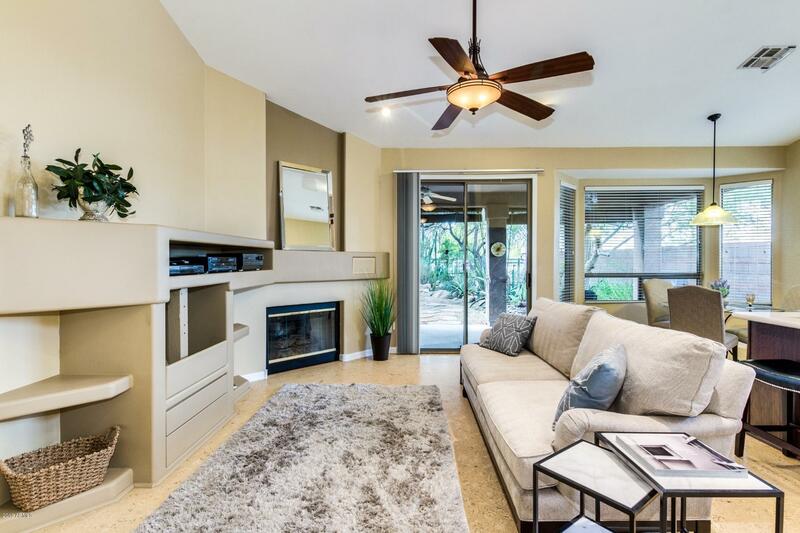 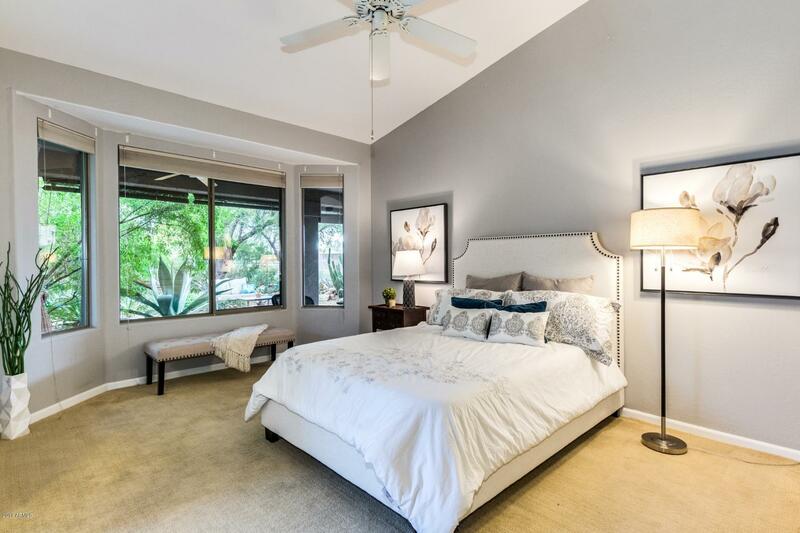 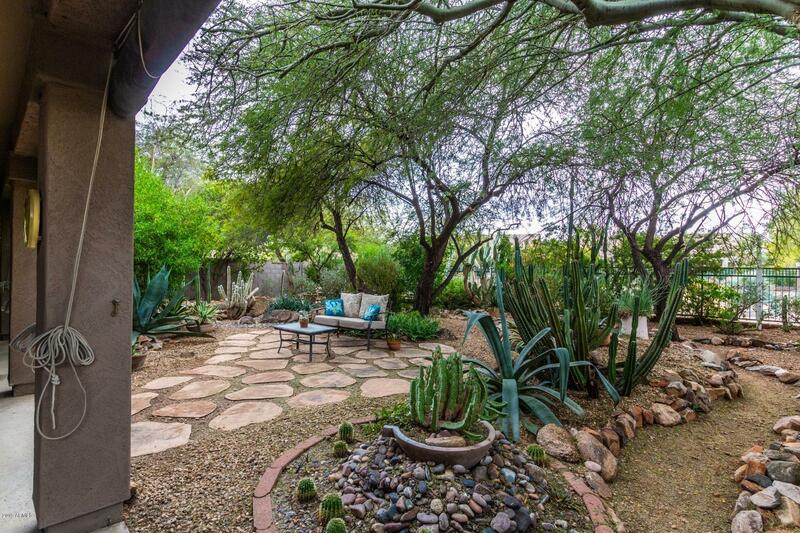 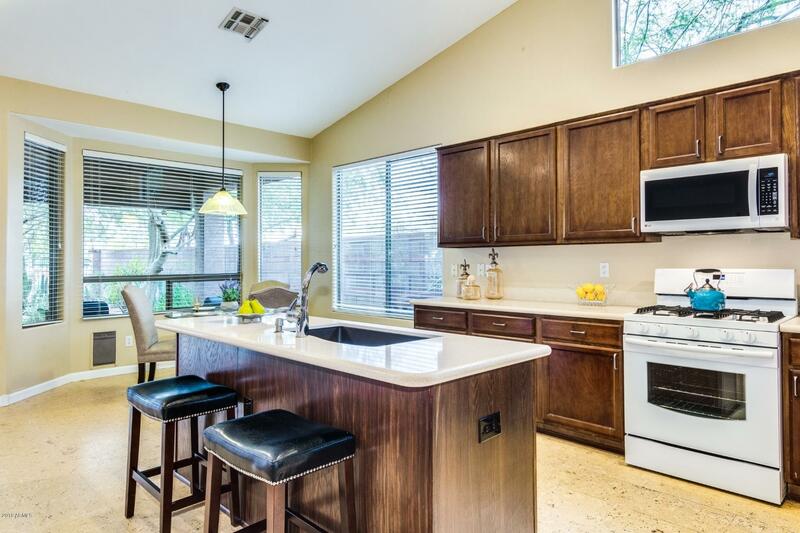 Nestled in the highly desirable community of Kierland. 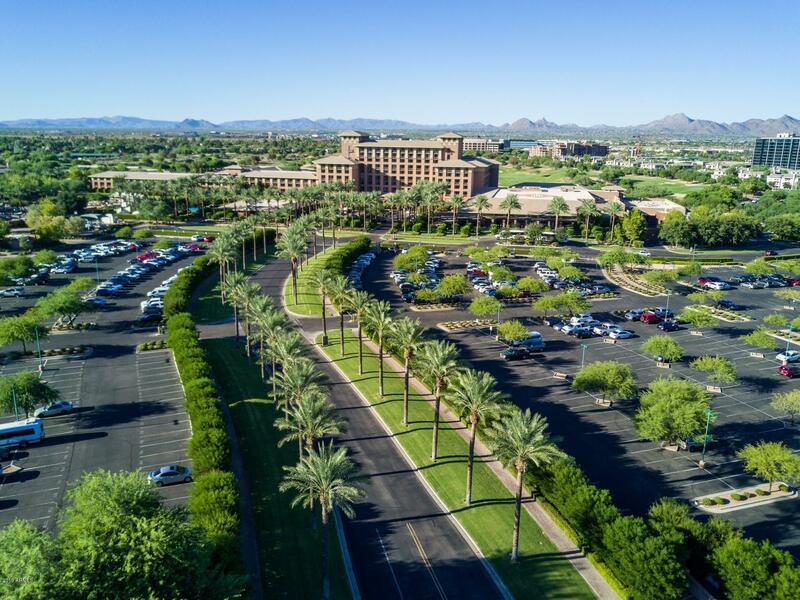 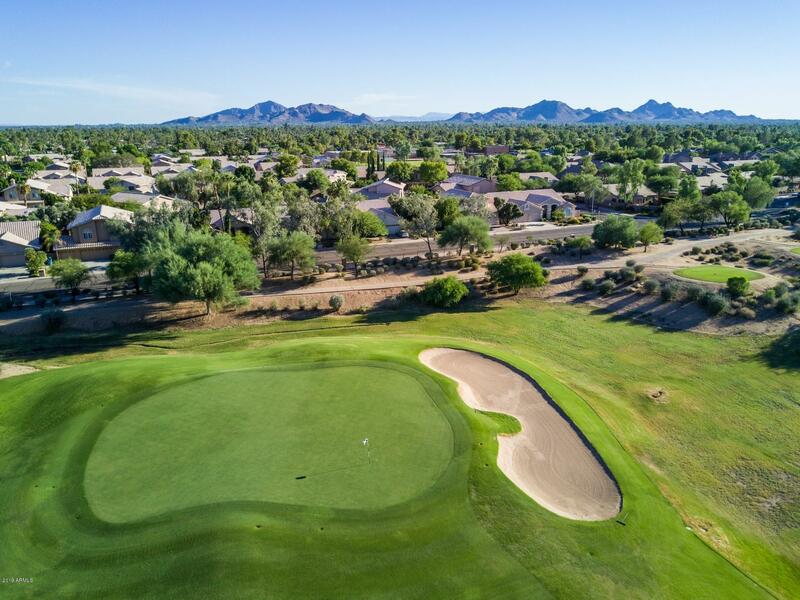 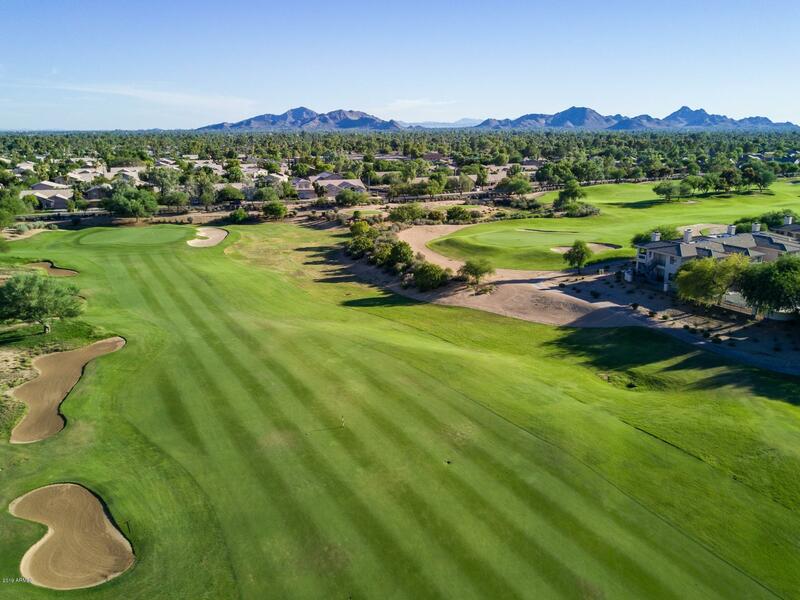 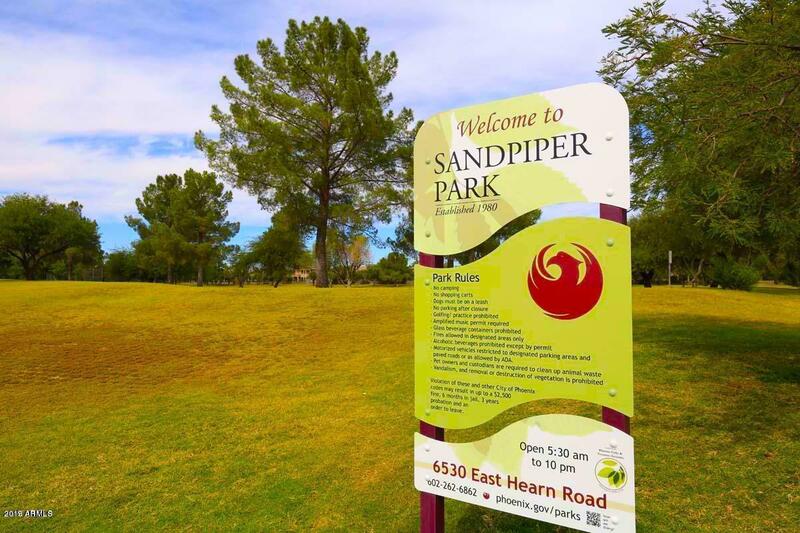 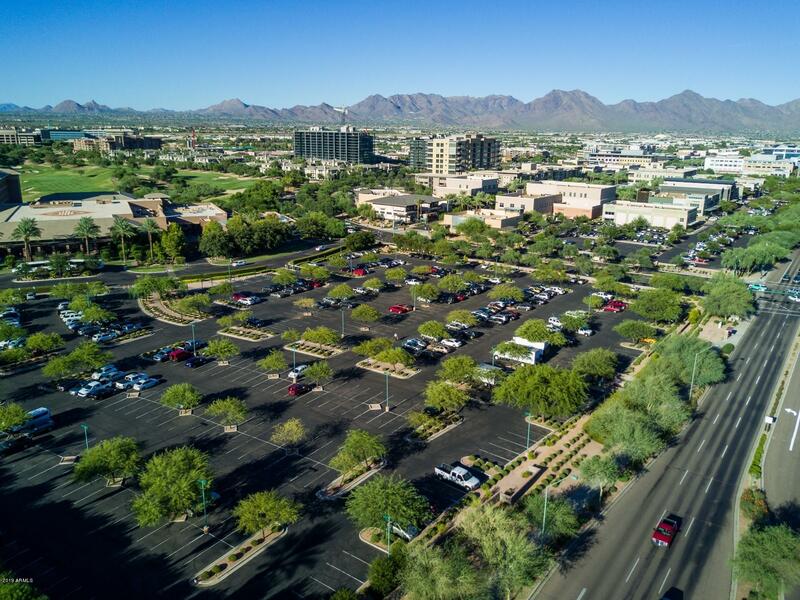 Steps away from world class shopping, fine dining and the renowned Westin Kierland Resort and Spa complete with a 27-hole championship golf course. 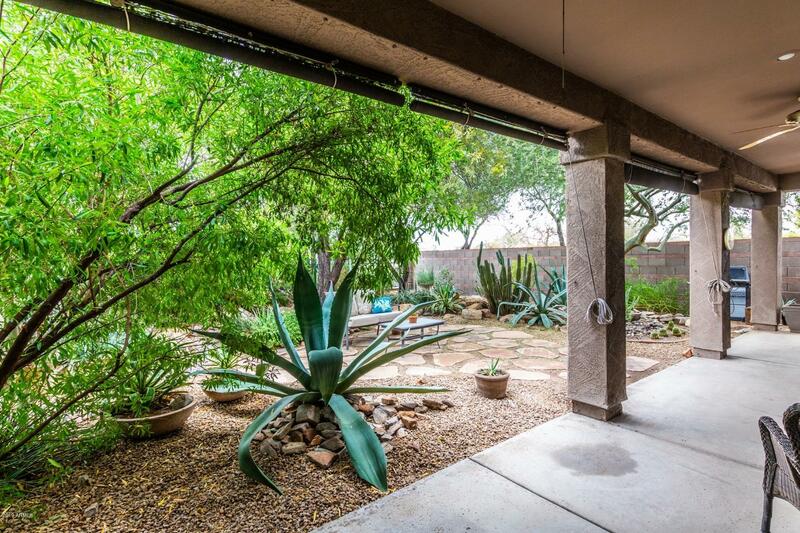 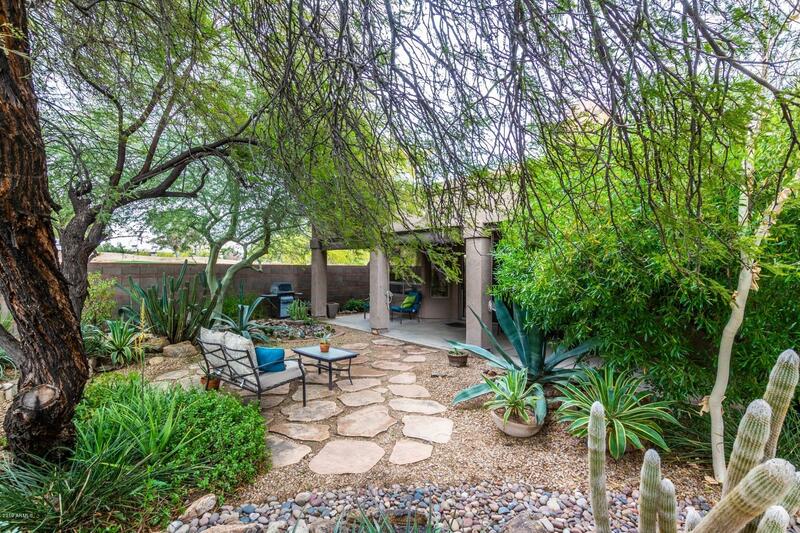 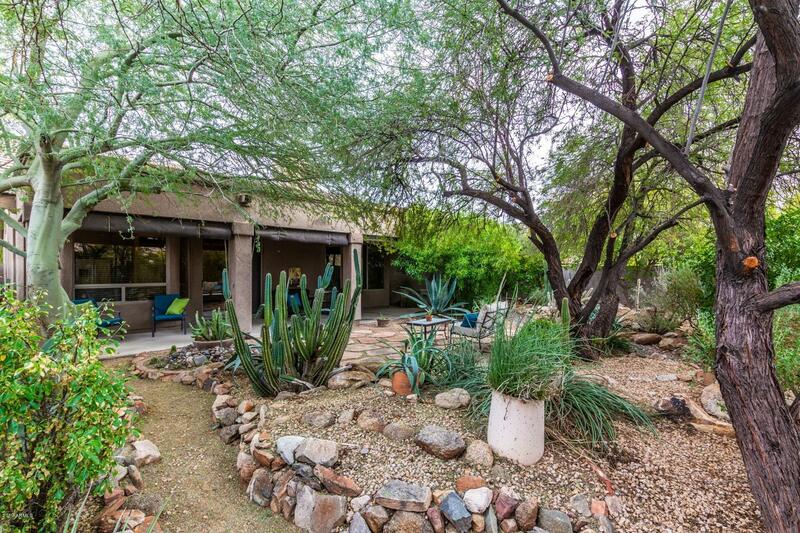 Home is on a great lot in Kierland * backs to common area * private * 4 Bedrooms * Home Features Formal Living & Dining Rm. 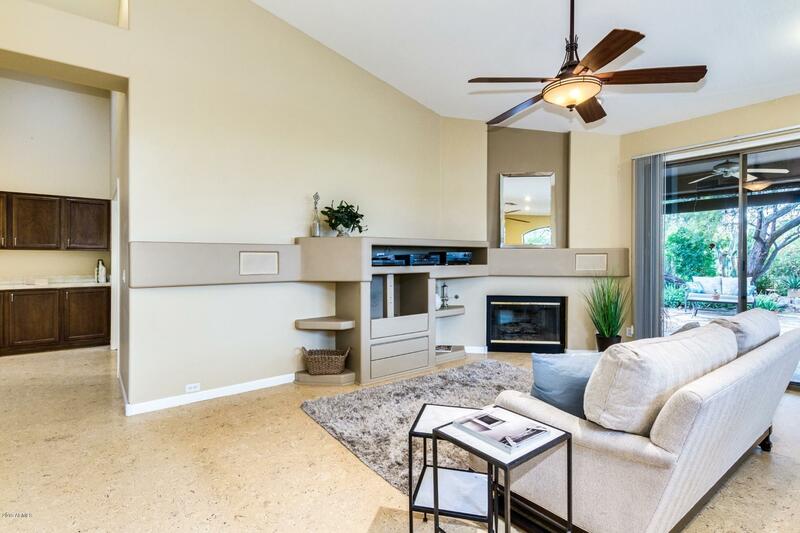 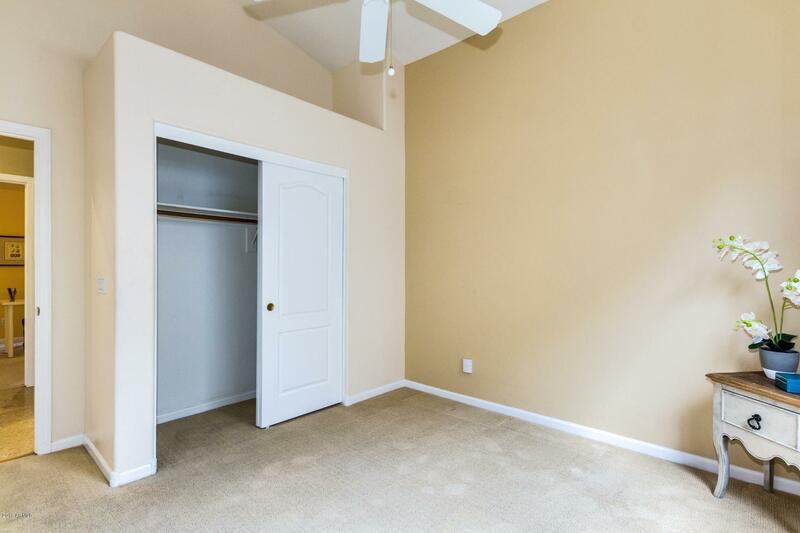 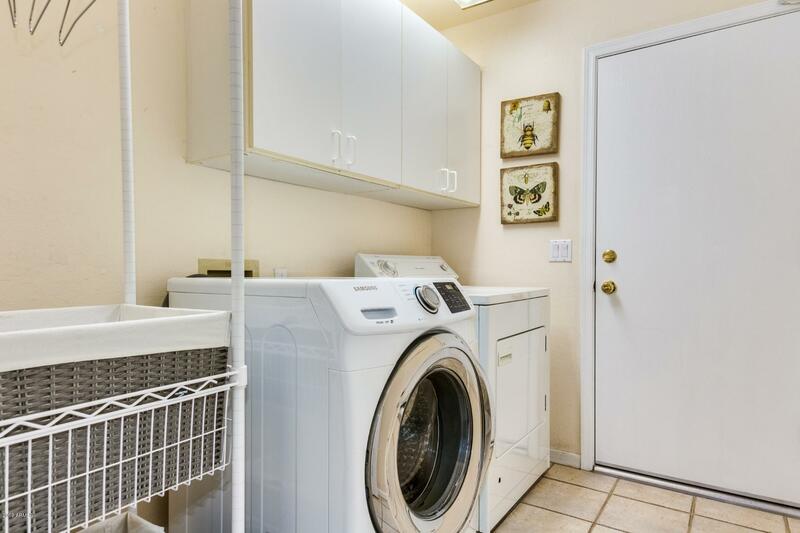 * Good Size Family Room / Kitchen * Covered Patio * Newer AC * Newer Roof * Great Floor Plan * This home offers a clean canvas for you to bring your personal updates and touches too! 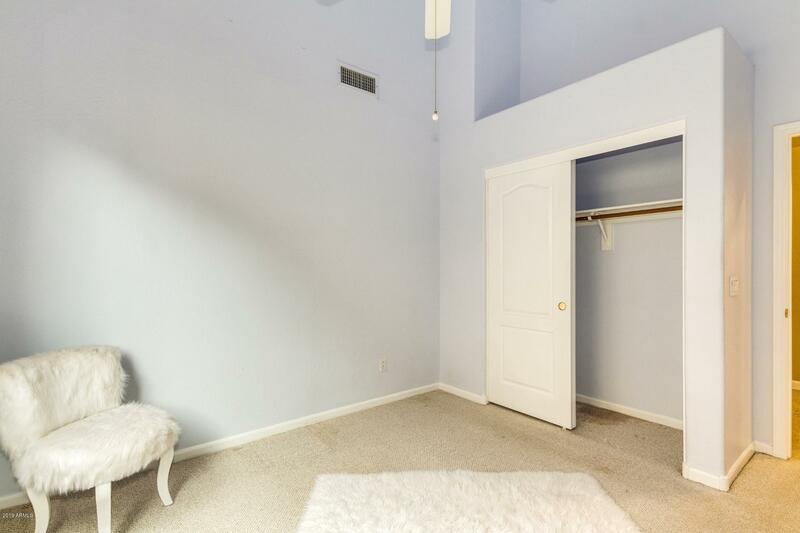 * Hurry before its gone!